Welcome to BEE PARTY #12! I hope this last week has found you well. Over here at my house we have Spring colds and fever with sore throats. I am happy to report that after several days of sleep and (for a few of us, myself included) even antibiotics, we are on the mend. My amazing husband has taken over the household and kept things running. 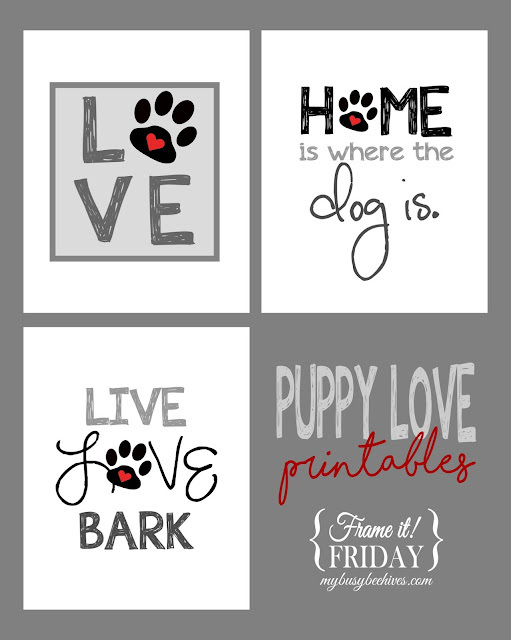 He even helped me post and repin all your lovely projects this week. He's a keeper, that's for sure. Thank you for sharing every week. 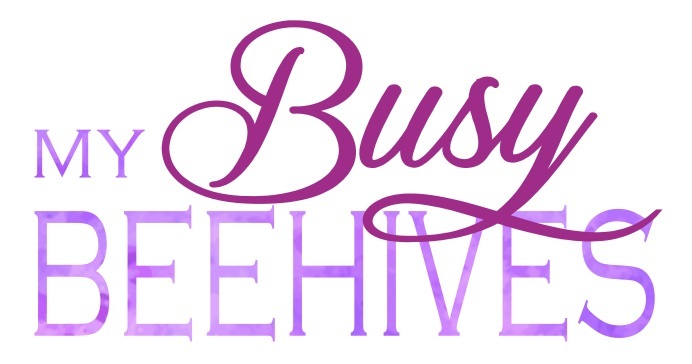 I do make sure to repost and repin every link-up and I also try to comment on as many of them as time allows. Please help me out by browsing through the other link-ups; consider commenting on your favorites and bring a smile to each other's day! Abbots at Home is ready for summer with this beautiful L-Shaped Outdoor Bench. 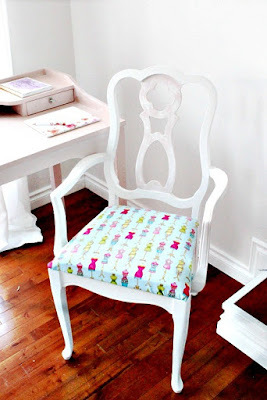 Of Faeries and Fauna restyled this French Provincial Chair. 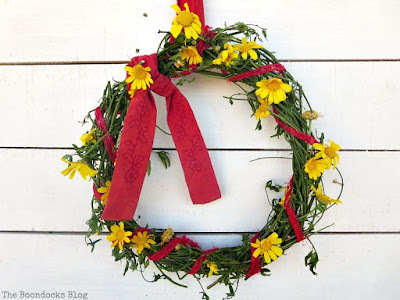 The Boondocks Blog shared this May Day Wreath, a tradition from Greece. Comfort Spring Station created this Mother's Day Printable. Beautiful! 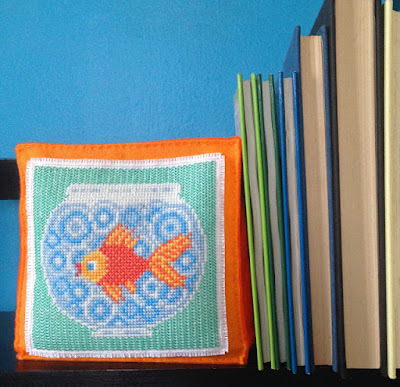 KBB Crafts and Stitches made this cute and colorful Goldfish Beanbag Bookend. Julie thank you for hosting this wonderful party and thank you for the feature. I hope you have a wonderful week! 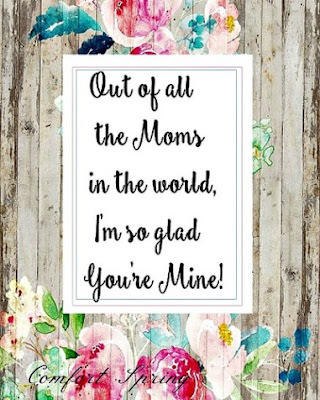 Thanks for featuring my Mother's Day printable. Have a wonderful week! Thank you for the party Julie! 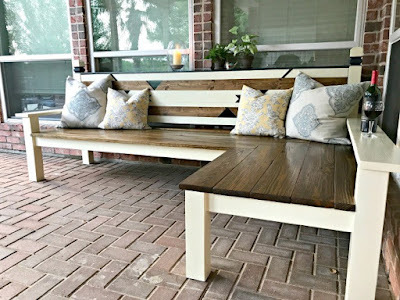 I love that Stephanie's bench you featured from the last party! Thank you for hosting the party. Have a super week! Julie, Thanks so much for the party! Wishing you a joyful Mother's Day Weekend! Thank you so much for featuring my goldfish--and thanks for hosting each week! Thank you for hosting. I look forward to your party every week! Have a good day.